Home | All in one tool for RPAS, IFR, VFR pilots and ANSP. Do you want to fly a drone and unsure if it’s safe to fly in the city? Recommended for all RPAS users. *Caution: The applications are intended for demonstration only and are not to be used for operational purposes. 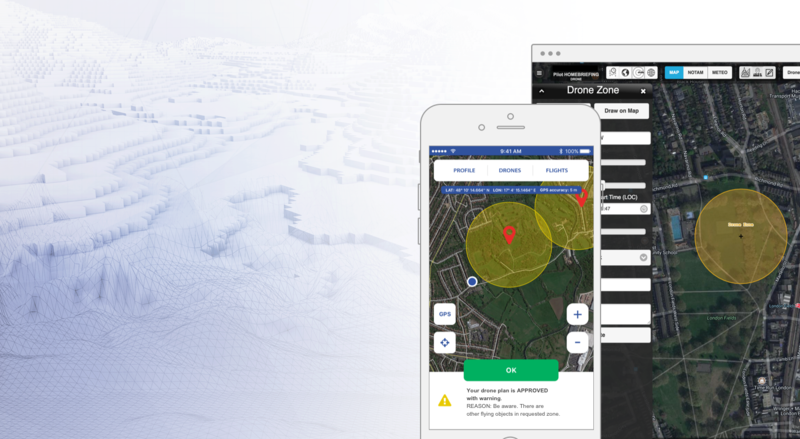 Do you fly VFR or IFR and need an all-in-one solution to plan your flights? Enjoy our interactive flight planning/pre-flight briefing application based on valid ANSPs and EAD data. 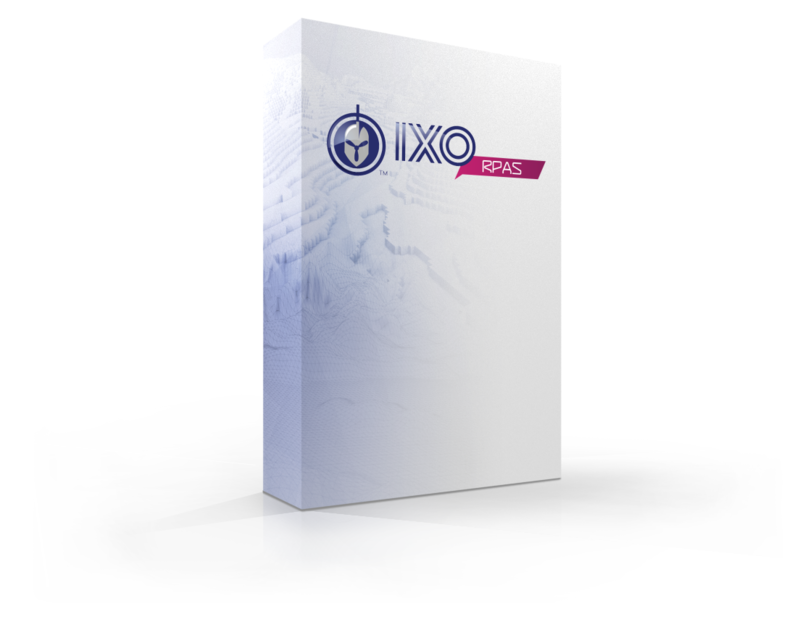 IXO AIS evolved from a paper product-centric service to a data-centric aeronautical information management system. IXO ARO allows you to manage routes, pre-validate the FPL against SDO data and IPFUV, save it in the FPL list, send via AFTN, and generate a PIB for a specific FPL. IXO NOF is an application that was specifically designed to create, edit and view NOTAM messages.